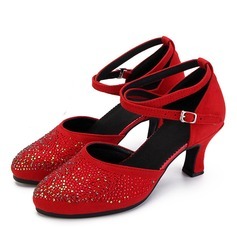 JJ's House has one of the largest selection of dance shoes around, with thousands of cheap dance shoes for any dance style, occasion, and budget. 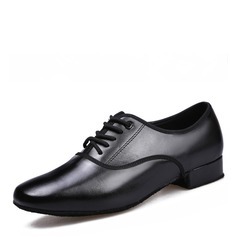 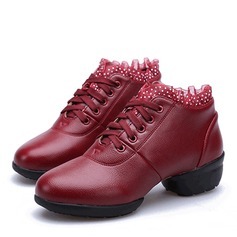 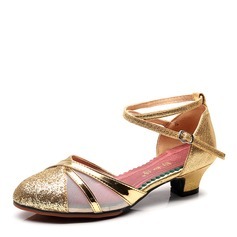 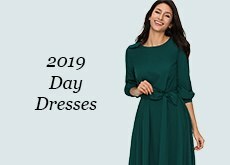 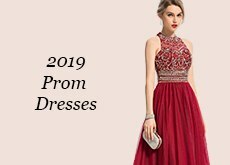 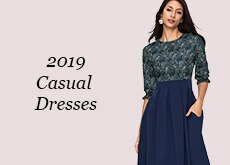 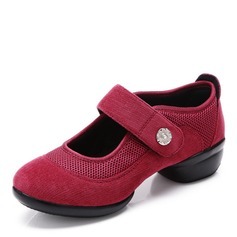 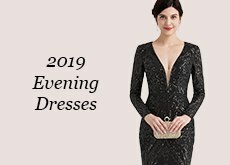 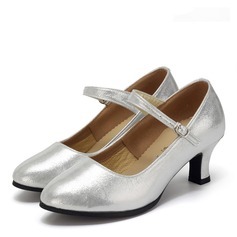 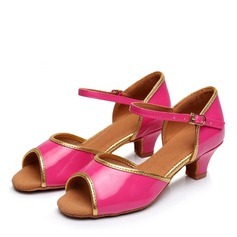 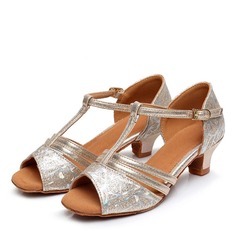 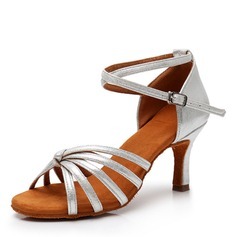 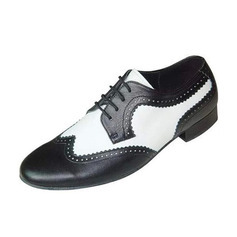 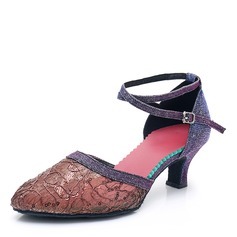 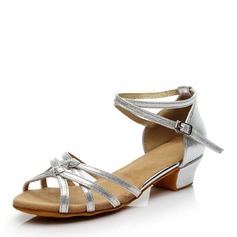 Whether your need dancing shoes for an event for your child, you’re looking for dance shoes so you can comfortably move at your wedding, or you’ve recently taken up swing or ballroom dancing, JJ's House has comfortable and fashionable styles that allow the wearer to strut their stuff confidently. 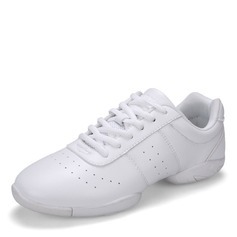 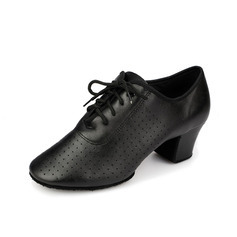 Different types of dance styles require the right design to move around easily, which is why we’ve stocked our dance shoe selection with more than a dozen dance categories to choose from. 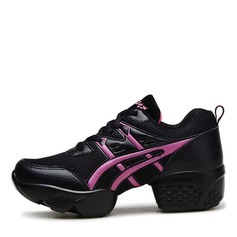 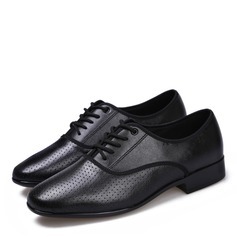 Each shoe blends the best in form and function, offering an eye-catching appearance with top-quality construction. 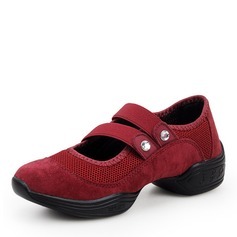 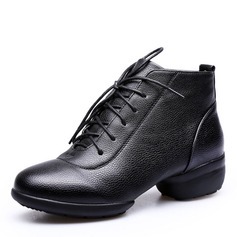 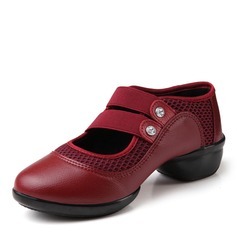 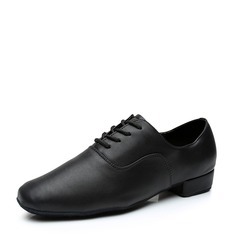 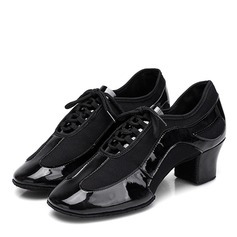 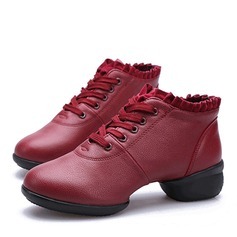 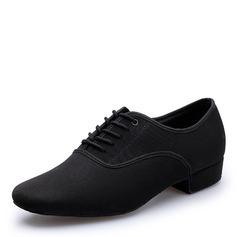 Serious dancers to novices will love the elegance and practical style that make JJ's House dancing shoes a top choice for all levels of dancers. 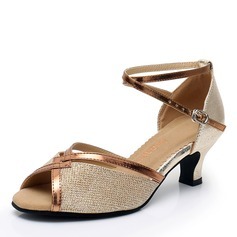 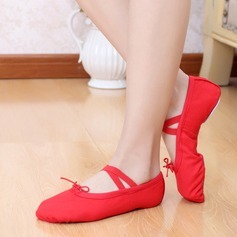 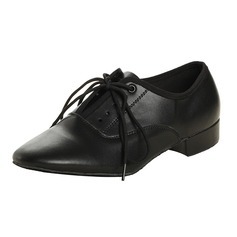 Shopping dance shoes from JJ's House is simple, easy, and can be done in the convenience of your own home. 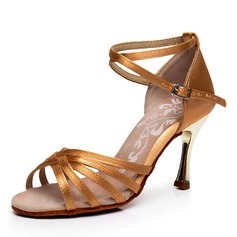 Use the category tags to choose shoes based on colour, dance genre, budget, heel height, embellishment, and more. You can even customize nearly 1,000 dance shoes here, so you can create the exact shoe you want based on colour, heel, and more. 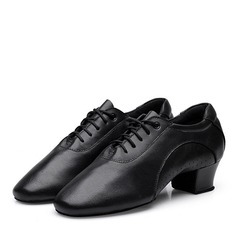 Dance is a gorgeous art form, but shopping for it can get expensive quickly when you look at other retailers. 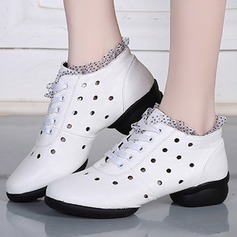 At JJ's House, we are committed to providing our customers with the top selection of dance shoes made from the highest quality materials, at a price point that is budget friendly for everyone from families to college students. 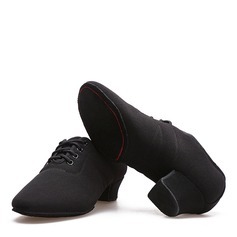 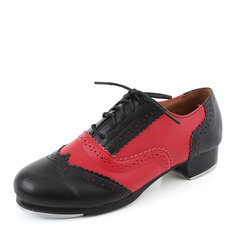 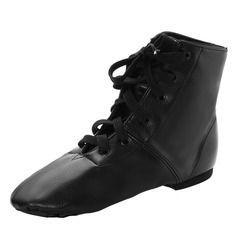 Check back often to see what’s new, since we’re always adding new breathtaking dance shoe styles to our online store. 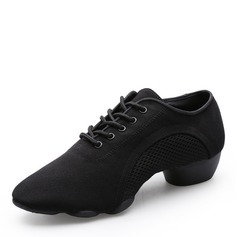 Shop for your new favorite pair of dancing shoes from JJ's House now.